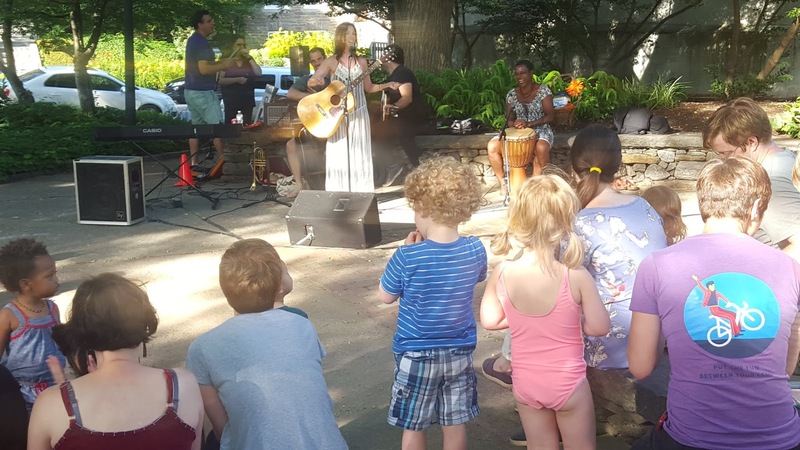 Friends of Ned Wolf Park: Music with GINA! 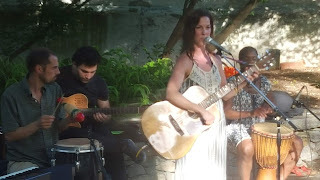 Music with Gina, performing now at Ned Wolf Park, Thursday 6/21. 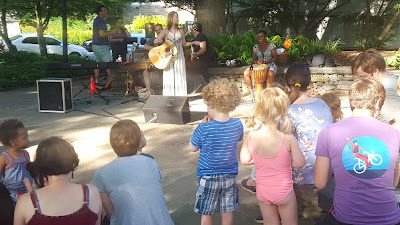 A family concert that combines infectious melodies, percussive rhythms brought messages of joy to the children of Mt. Airy. Sing along songs, dancing, and clapping make the little ones the special focus tonight.